Ames, Iowa homeowners hire Midwest Construction for the 2nd time. 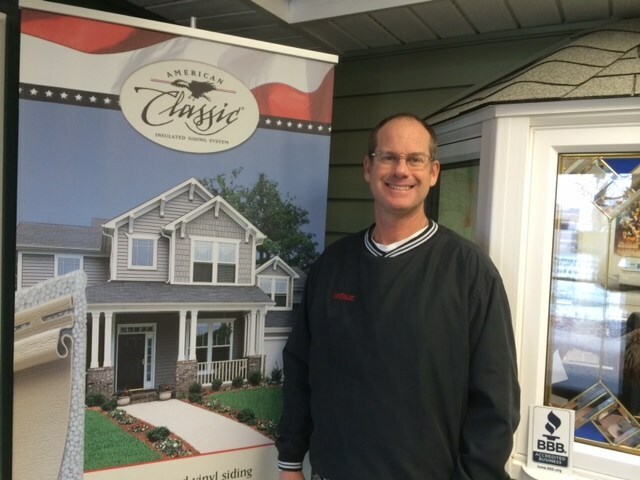 Troy Deaton, Senior Design Consultant was very familiar with these homeowners when their name came up for a siding appointment because he was there in 2017. He met with this couple to price out new EcoSmart Replacement Windows for their home. Midwest Construction installed EcoSmart Replacement Windows in their home last fall. They were happy with the product and the installation and reached out to have Troy out for some design ideas on new siding. Troy spent some time going over the different products Midwest Construction has available, including different insulation options to improve the energy efficiency of their home. The homeowners choose to reside their home with Everlast Advanced Composite Siding. Everlast Advanced Composite Siding carries a Lifetime Non-Fade Warranty and doesn’t need constant maintenance like fiber cement siding. Timeless color palette. Superior fade resistance. Minimal maintenance required. 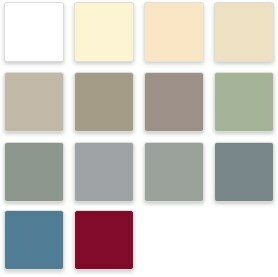 Formulated by leading US home designers to reflect a timeless appeal, Everlast’s beautiful color palette features warm, low-gloss colors appropriate for all home styles and any region. All of Everlast’s deep, rich colors feature our UV-stable acrylic polymer for superior fade resistance in any climate. This acrylic cap is molecularly-fused to the substrate and embossed with authentic cedar grain to create beautiful, scientifically-advanced siding that cannot fade or rot, and will never need to be painted or caulked. Ever. As you can see by the before photos the home had 6 inch cedar wood siding and needed to be maintained every couple of years. 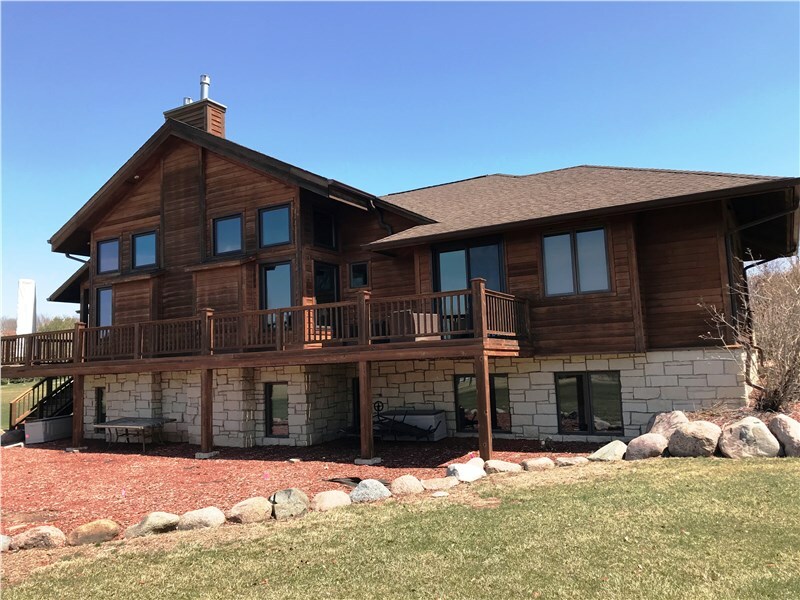 Midwest Construction removed the existing cedar siding and hauled it away. All of the outer walls of the home were wrapped with EZE Breeze House Wrap and all window & door openings had Green Guard protective tape around their perimeters to prevent any air or water infiltration. Last but not least, Progressive Foam Universal ½ insulation/underlayment was installed before the new siding went up. All of the window and door casings were covered with custom bent PVC aluminum coil stock with brick mold pattern. New soffit, fascia, gutters, and downspouts were installed to give this home a brand new look at the same old address. 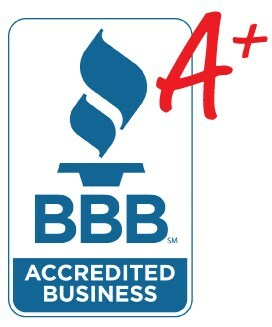 Midwest Construction also services homeowners throughout the state of Iowa. 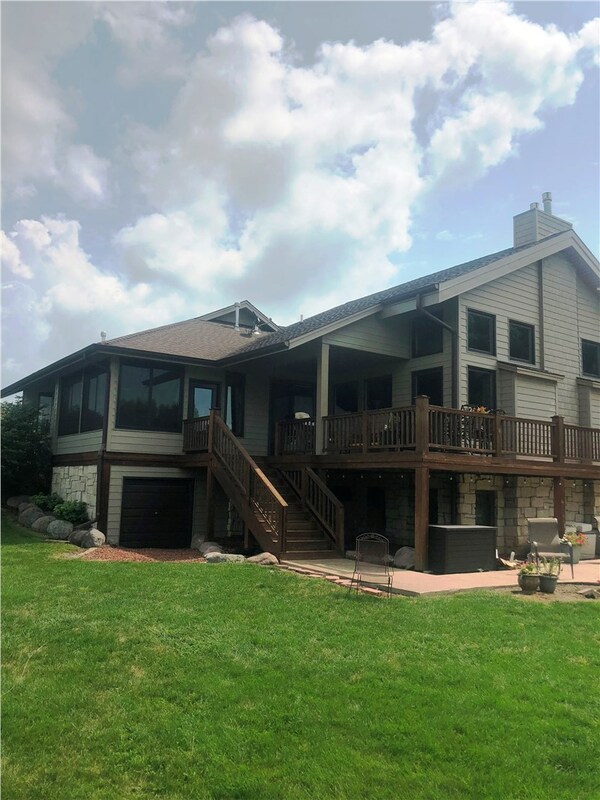 As a premier Ames, Iowa Window, Siding, Sunroom and Door Company, our primary goal is to deliver comprehensive service and support to our customers – regardless of the size and scope of their project! With 2 offices: 1601 South Taft in Mason City, Iowa 50401 and 2021 SE 44th Court in Grimes, Iowa 50111 serving the entire state of Iowa and Southern Minnesota. We’ll guide you through the entire process, ensuring a smooth and streamlined process that’s low on stress and high on value – guaranteed! Call Midwest Construction today at 1-800-925-6664 for a free consultation and no-obligation quote, or fill out a quote request form at https://www.mwcinc.com/quote/ to schedule a no-charge exact cost! That’s right...since 1958 – that’s over half-a-century of dedicated service and experience working for you!